M-P Infrastructure wins contract with Major Nigerian Network Provider MTN to install Fall arrest safety equipment on their towers across Nigeria. 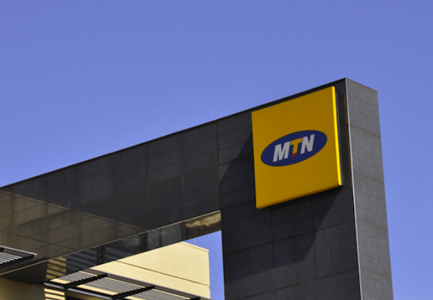 This deal is part of MTN’s move in commitment to Health and Safety within the Telecoms Industry. MPI’s Business Development Manager Chimmy Ogbuebile says “Safety is a primary concern for us at MPI. As part of our drive to providing domestic quality safety standards we are opening a Height safety school in collaboration with our South African partners Heightsafety Holdings (Pty) Ltd to this end”.